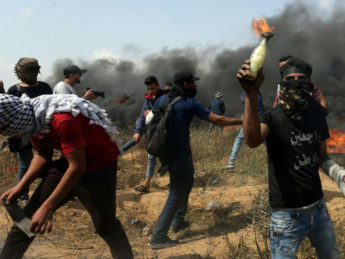 Following communication from CAMERA, AP corrects a headline and article which incorrectly stated that Israel shuttered the cargo crossing into the Gaza Strip. 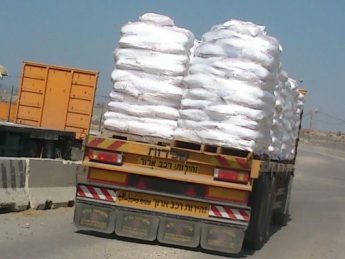 In fact, today's new limitations suspends the transfer of fuel and gas until Sunday, but food and medicine are still crossing through Kerem Shalom. 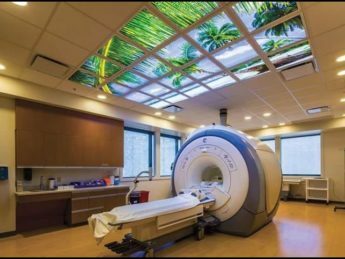 "Fighting fake news with real news" is a New Yorker advertising banner which appears alongside an article which had falsely claimed that there are no MRI machines in the Gaza Strip. Following communication from CAMERA staff and many CAMERA members, The New Yorker corrects. 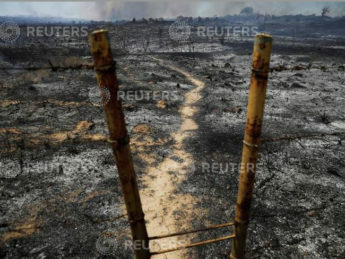 Reuters captions early this week about the devastation in southern Israel caused by Palestinian "kite terror" ignored the fires' cause. 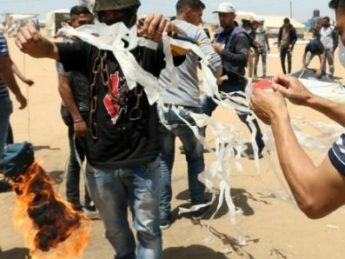 In response to CAMERA's communication, subsequent captions note "Palestinians have been causing blazes by flying kites and balloons loaded with flammable materials." 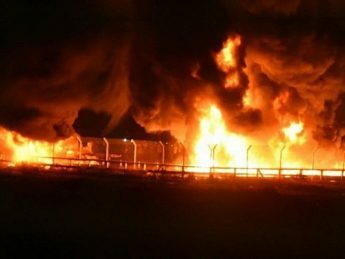 Time relies on an editorial intern to explain how the Gaza Strip became the center of conflict. Ciara Nugent initially ignored that Israel had full withdrawn from the territory in 2005, one of the article's many failings. 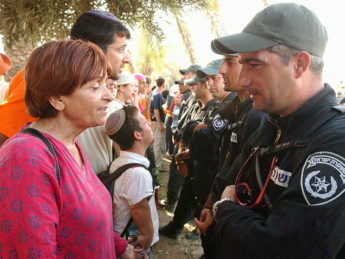 The newspaper originally suggested that she had died from inhaling tear gas fired by Israeli troops. 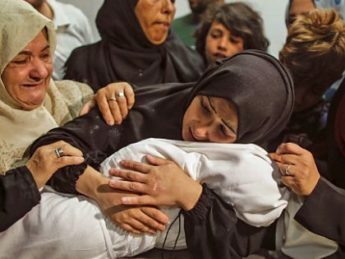 CAMERA prompts correction of a Times of Israel article which, due to a mistranslation, erroneously stated that a Bet Hanoun home hit by a Gaza rocket belongs to an Egyptian family.